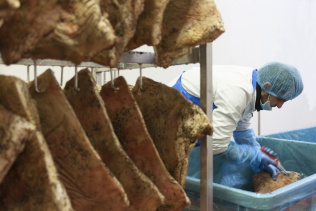 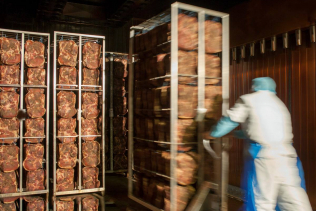 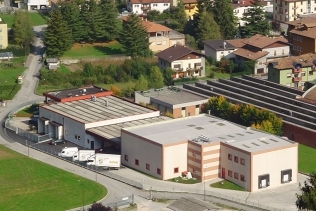 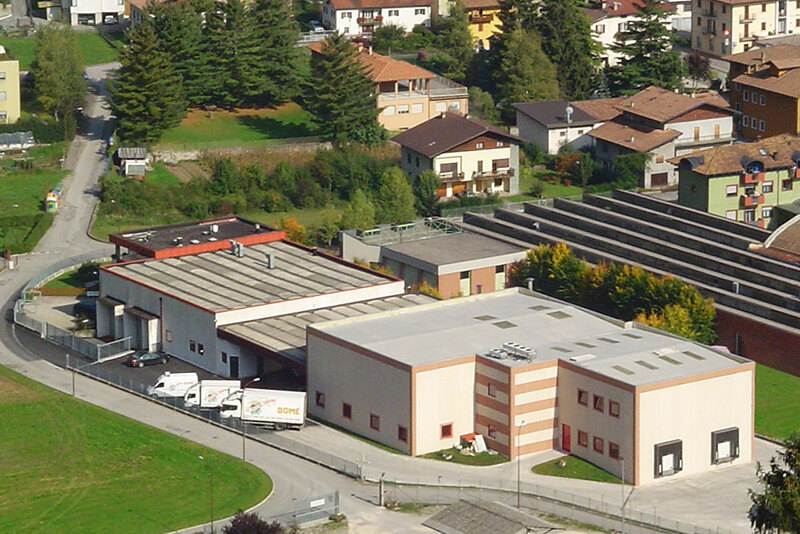 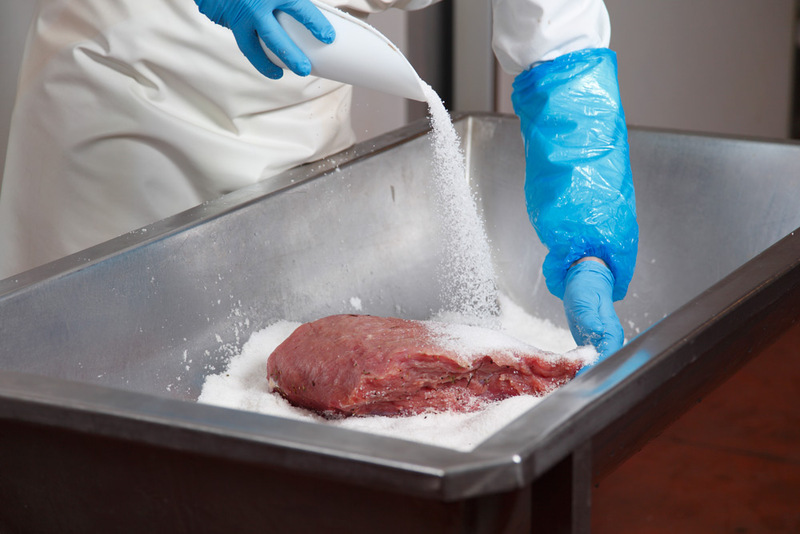 The company began in 1962 as a small butchery, established by Odorizio Bomè. 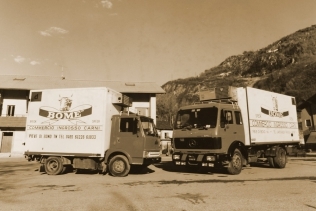 It grew and developed, and in 1987, under the direction of Bomè’s children, Silvietto, Dario and Nora, it started producing and selling high-quality speck. In the years that followed, the company had a period of growth that soon led it to focus on cold cuts rather than the sale of meat in bulk. 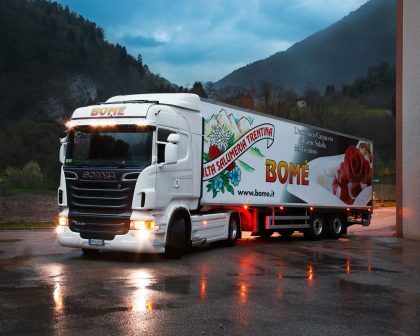 Bomè’s main products are speck, Trentino salted meat, smoked and stewed pancetta, speckotto, lard, fumatello, Nobile and cooked prosciutto. 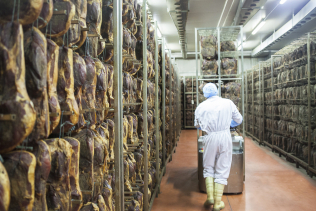 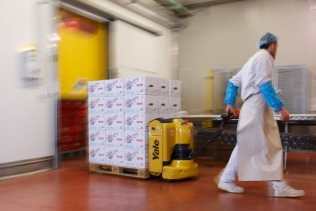 In recent years, the company has obtained important certifications attesting to the quality of its products and guaranteeing transparency and traceability along the entire production line.